The South Haven Beach House is now complete, fully furnished and move-in ready! 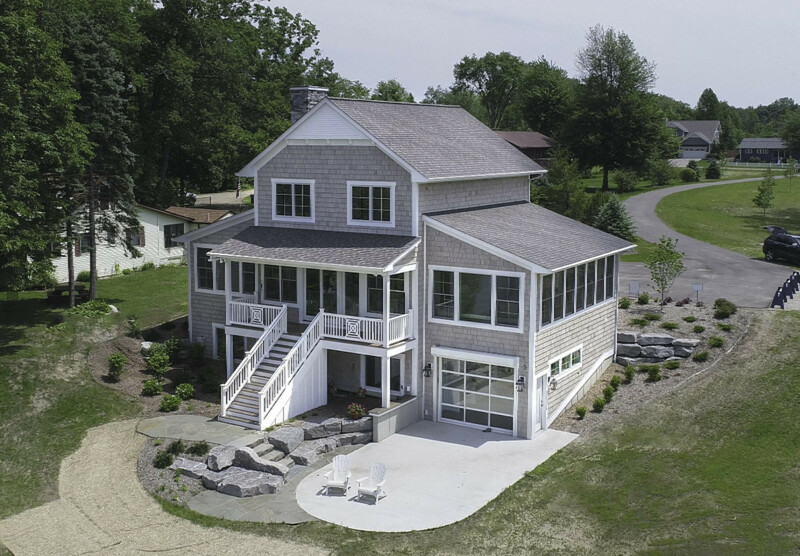 This custom home offers all the best of lakefront living, with plenty of room to accommodate guests, an all seasons porch, lower level activity room and unique kitchenette area. This is all set on a 2 acre site, with 118' feet of private Lake Michigan frontage on an outstanding beach. *Furnishings not included in listing price, but are available for purchase.